PRX aims to cultivate local, diverse audio communities. We work closely with foundations to support independent talent, emerging voices and media partners. PRX partners with mission-aligned organizations to impact the work of audio creators. Support from foundations, as well as private donors, helps to increase PRX's capacity to develop innovative content and provide broader access to public media. With generous support from the Boston-based Barr Foundation, PRX is launching a multi-tier podcast training program in 2018. PRX will offer a suite of workshops for teams and individuals who want to develop and improve their skills audio content. We're also developing online training resources and expanding our existing suite of educational programs currently offered at the Podcast Garage. We keep an ear to the ground for local voices new to the world of public radio and podcasting. We work with individuals and local non-profits across different backgrounds, interests and genres. Through funding from the National Endowment for the Arts, many podcasts have been born at the PRX Podcast Garage such as Mass Exoneration from the New England Innocence Project and Teaching While White. Learn more in this Chronicle piece. 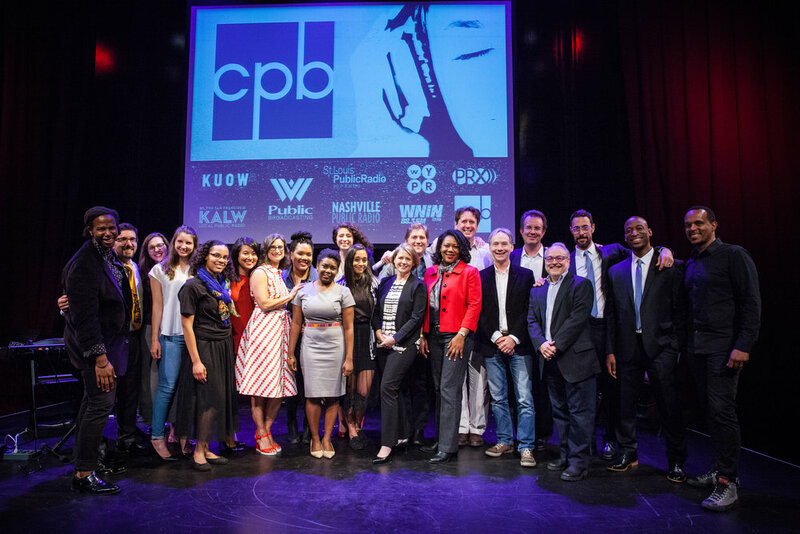 In 2017, PRX launched Project Catapult through generous support from the Corporation for Public Broadcasting. This innovative podcast accelerator for public radio stations helps address the challenges that stations face in the podcast environment: marketing, promotion, staff expectations and sponsorship efforts. As a result, the program produced groundbreaking, impactful shows like We Live Here, Us & Them and ¿Qué Pasa, Midwest?